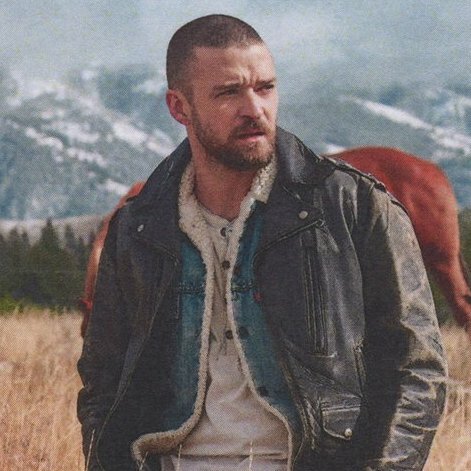 Justin Timberlake has announced that his brand new single is set to be released this Friday, January 5th. 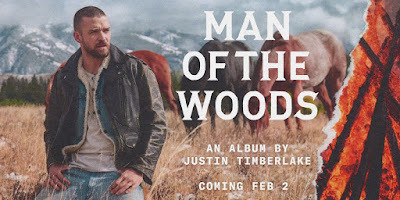 His new album ‘Man of The Woods’ will be released on Friday, February 2nd, just two days ahead of his headlining Super Bowl Halftime Show. 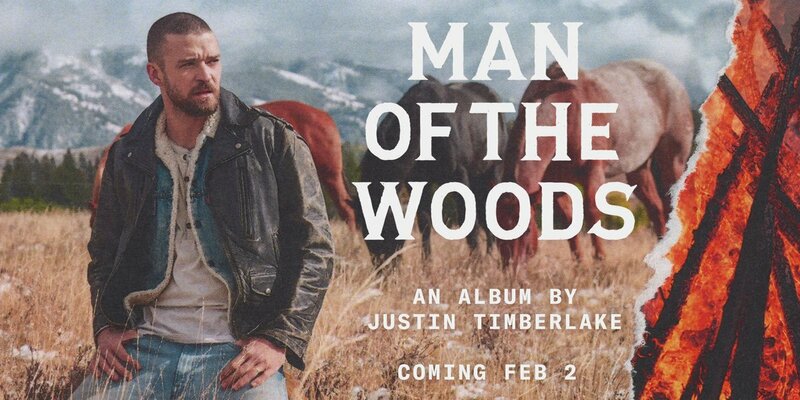 With the Super Bowl promo, JT could actually cross the one million sales mark in the first week this time. Easily! 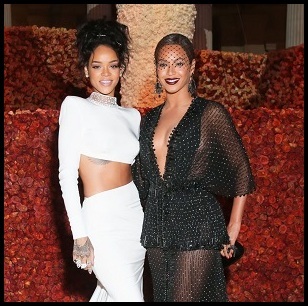 He almost achieved it with his last project 'The 20/20 Experience' almost five years ago. Check out the trailer below, which shows JT on his 'Broke Back Mountain' steez.